Opened on January 1, 1902, this station played a key role in the nation’s developing meteorological network, until decommissioned in 1946. 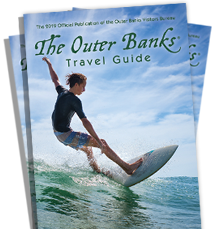 Today it is operated by the Outer Banks Visitors Bureau in partnership with the National Park Service as an historical site as well as information center. Listed on the National Register of Historic Places.